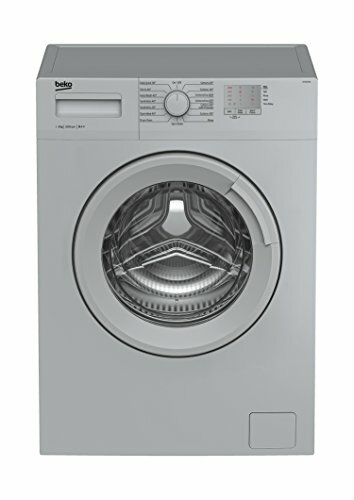 BEKO is a leading home appliance brand in the UK offering affordable freestanding and integrated washing machines. 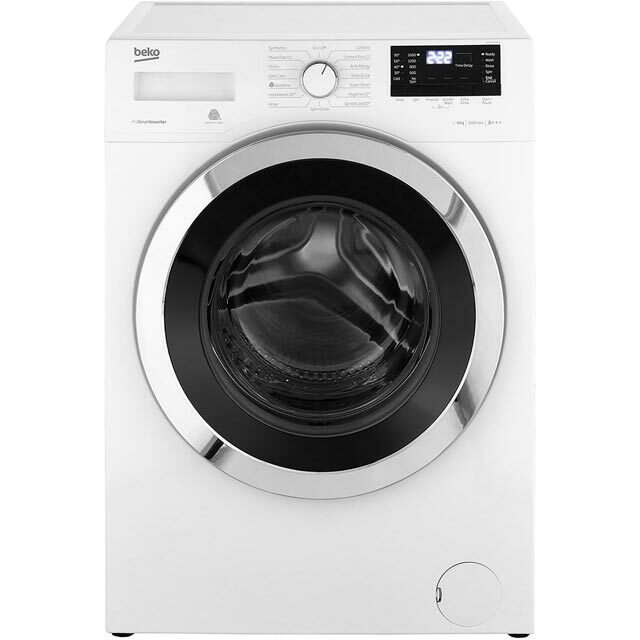 Their latest range boasts super fast programmes, energy efficient features and smart innovative design. 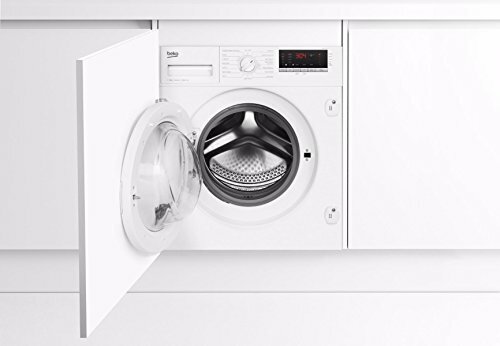 Models made to save time and money takes the stress out of wash day. 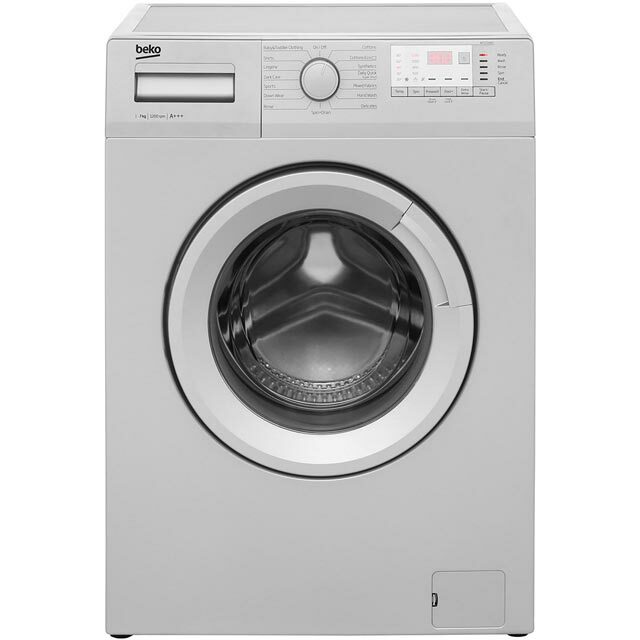 Their budget models deliver exceptional value while higher end washers offer superior quality and a greater choice of of functions. 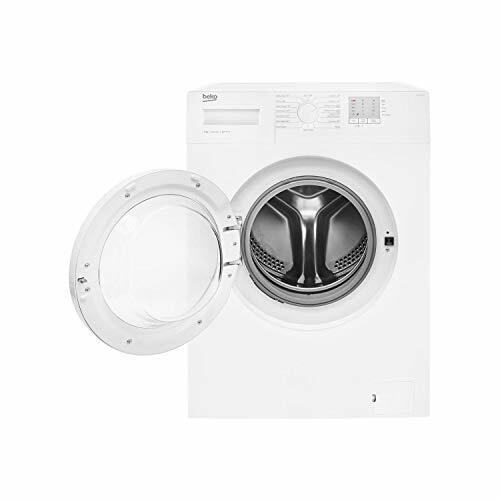 Find Beko washing machines with small and large drum sizes. 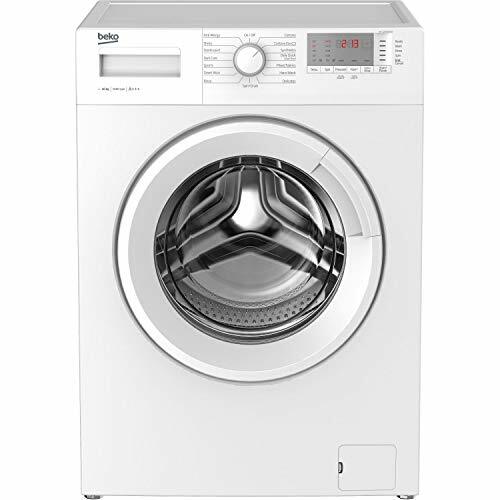 6kg, 7kg, 8kg, 9kg, 10kg and 12kg wash load capacity slim depth and standard size. 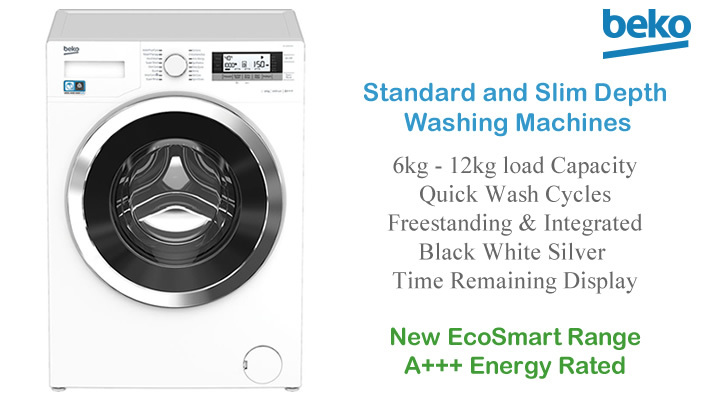 New EcoSmart washing machines offer a quieter wash action and ways to reduce water consumption. 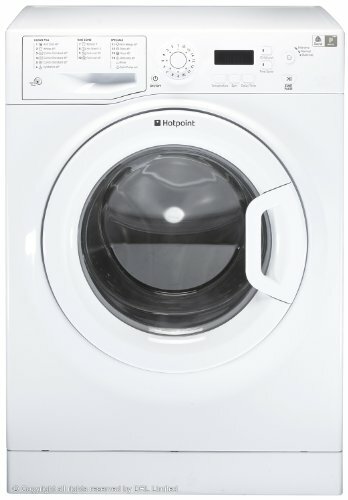 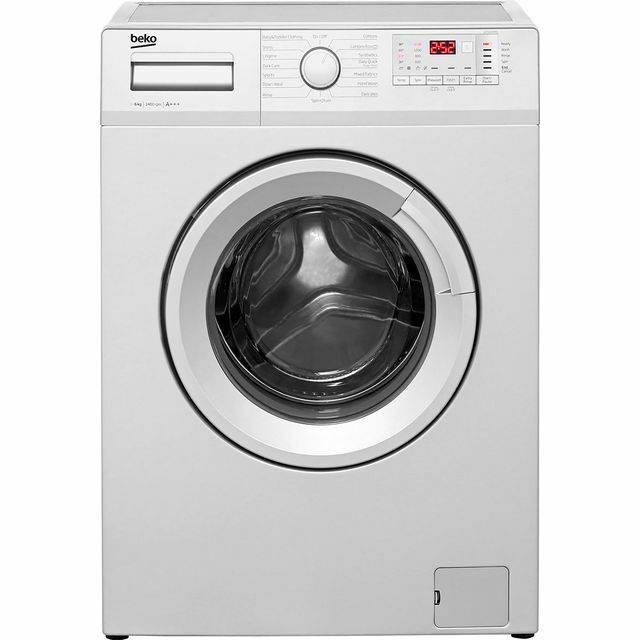 High spin speeds saves time on the line or tumble dryer. 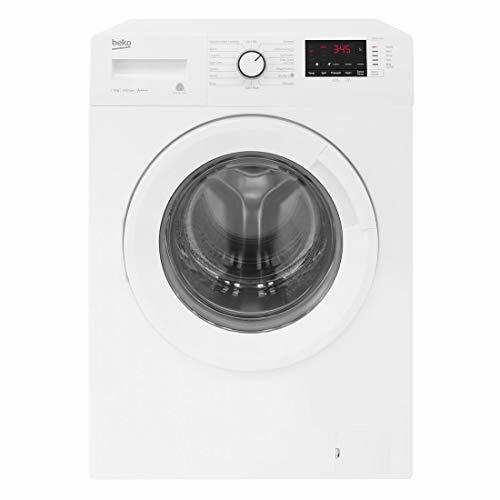 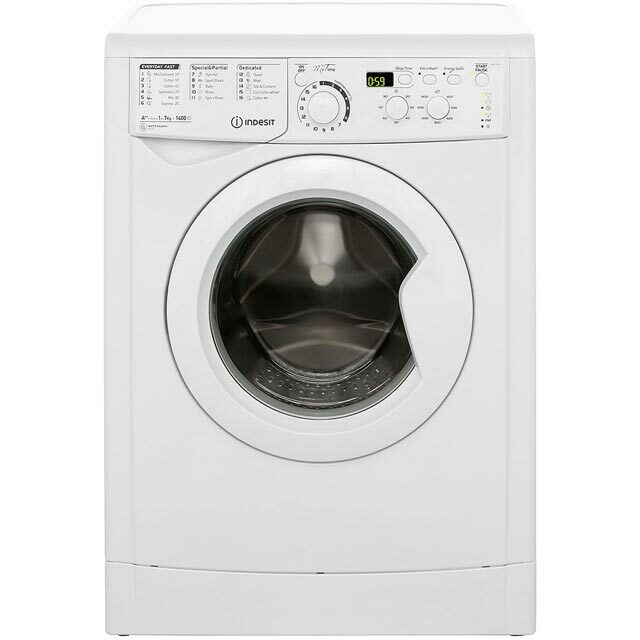 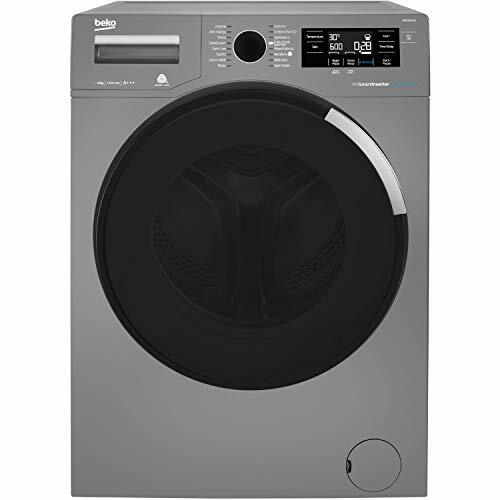 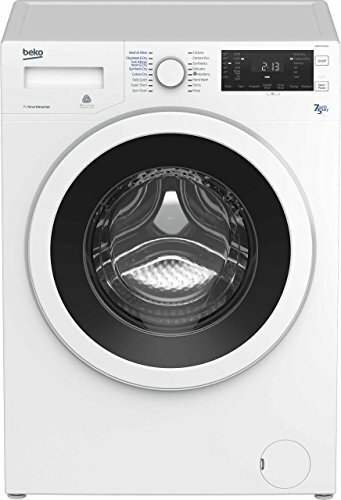 Other top features include fast full load in 28 minutes, steam cycle for reduced ironing, anti-allergy programme and large LCD display with time remaining indicator. Environmentally friendly cold fill washing machines look after your laundry as well as the planet. 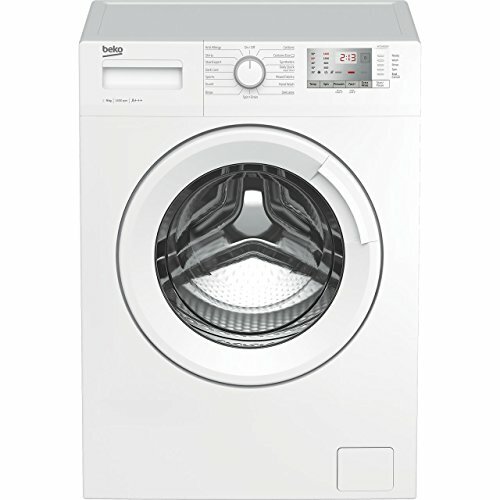 EcoSmart A+++ washing machines are designed to help you reduce water consumption and save money on your utility bills. 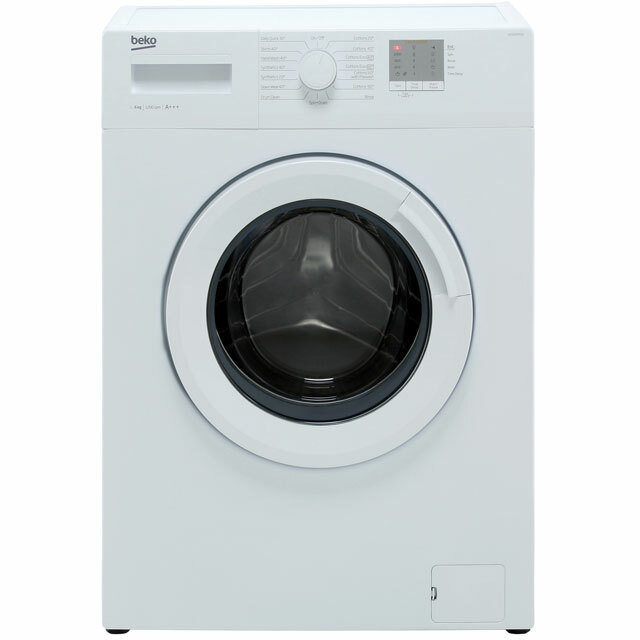 Available in white black and red. 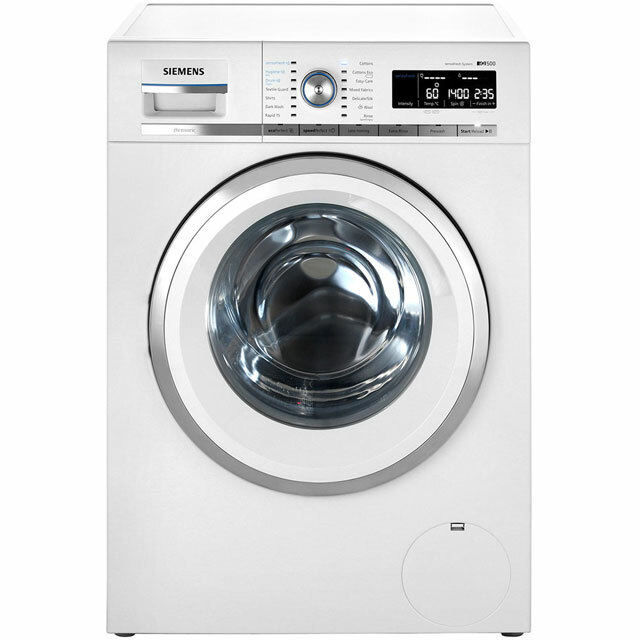 These energy efficient washing machines sport a ProSmart Inverter Motor providing a quieter operation and come with a 10 year guarantee. 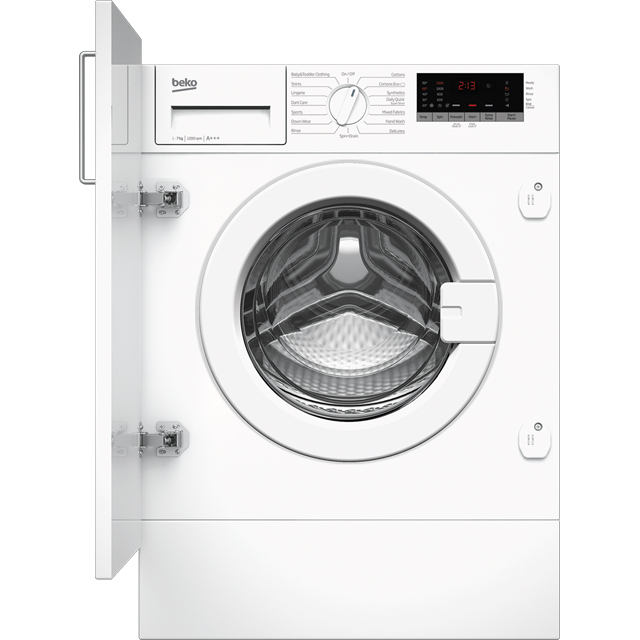 Your weekly wash has just got easier with large load capacity sizes of 12kg. No more multiple loads you can now wash up to 60 shirts, 21 towels or 4 double bed linen in one cycle. 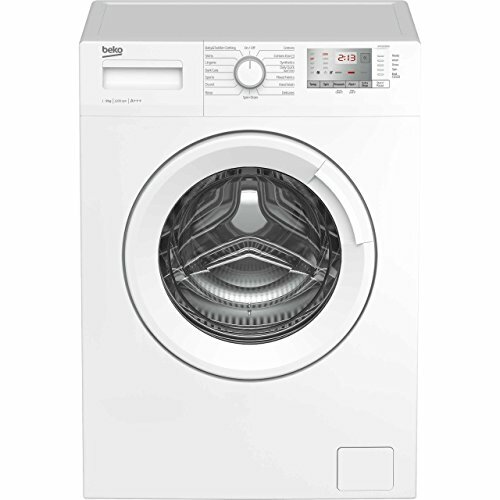 Larger drum sizes are ideal for families with frequent wash loads and makes light work of bulky items. 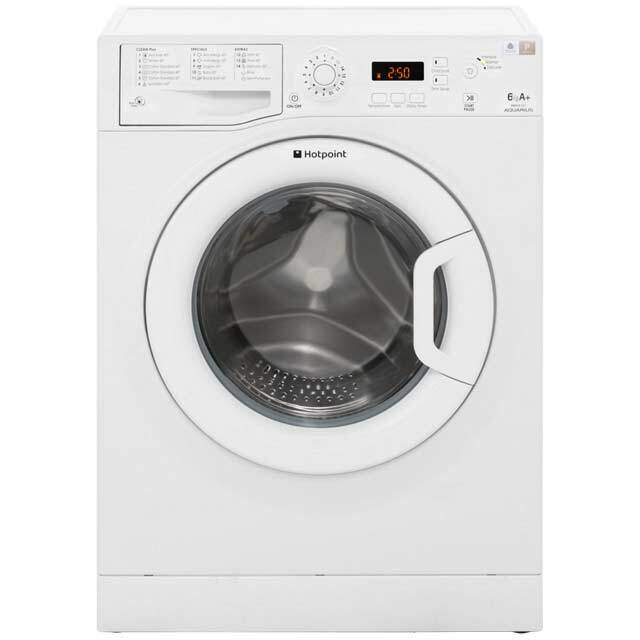 In addition there are 16 programmes to get the best results from your washer. 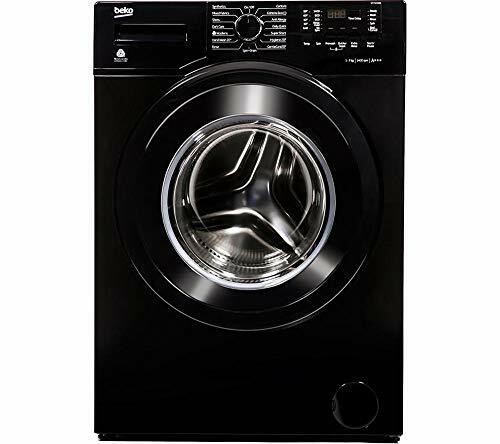 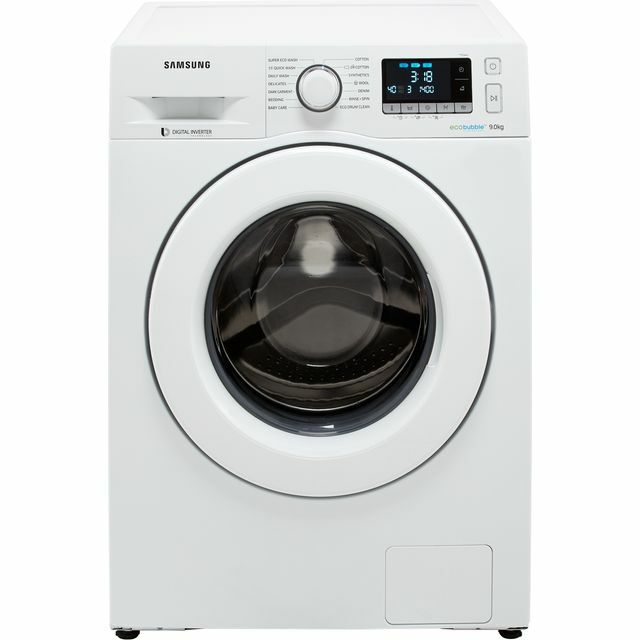 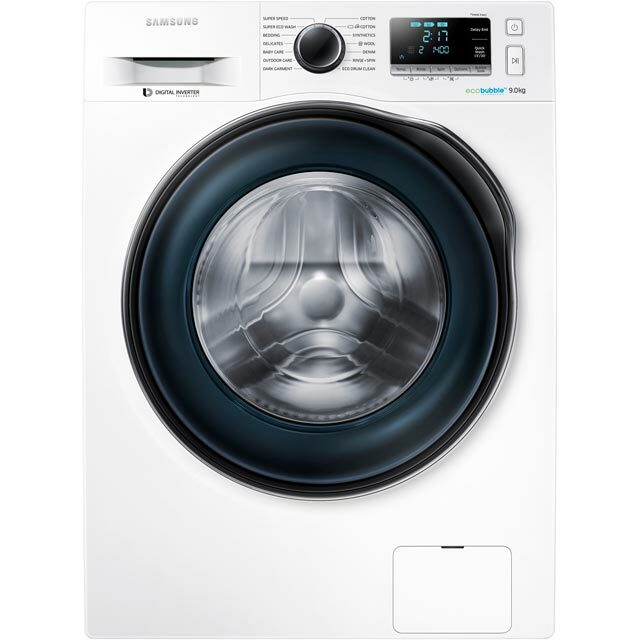 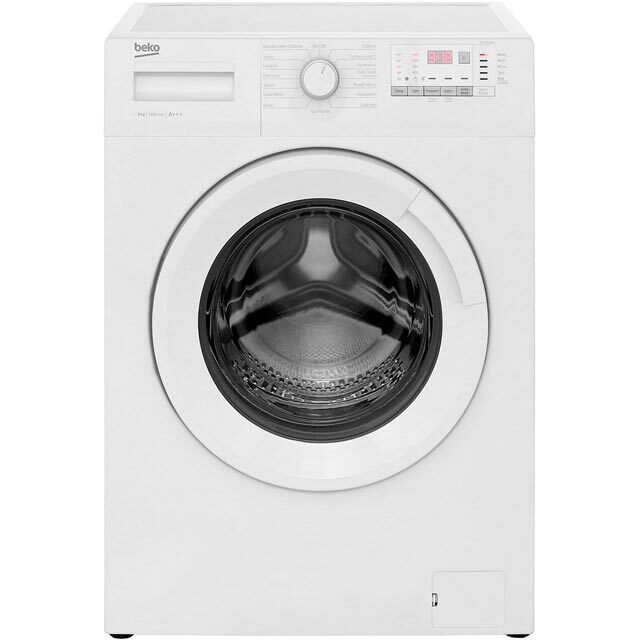 The high speeds remove more water for quicker drying on the line or in tumble dryer. Forget about waiting ages for your machine to finish with Beko’s new fast wash machines. 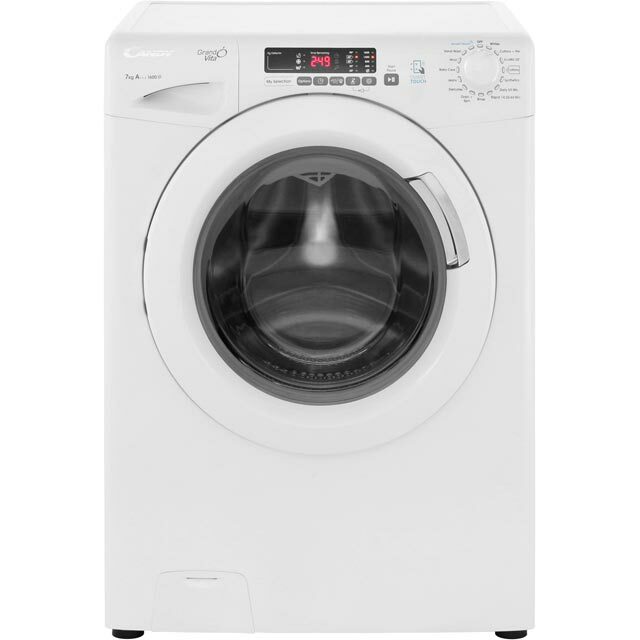 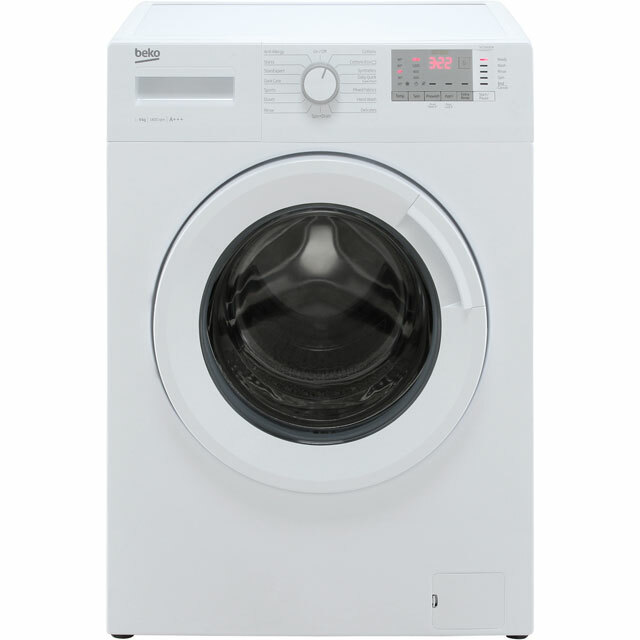 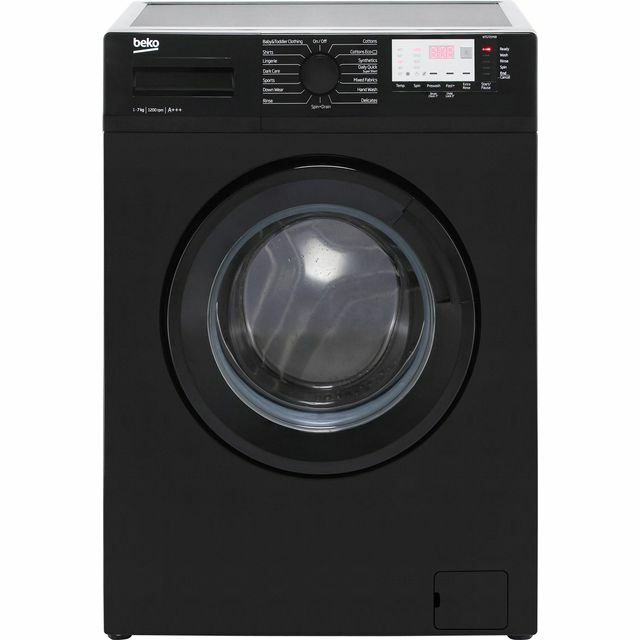 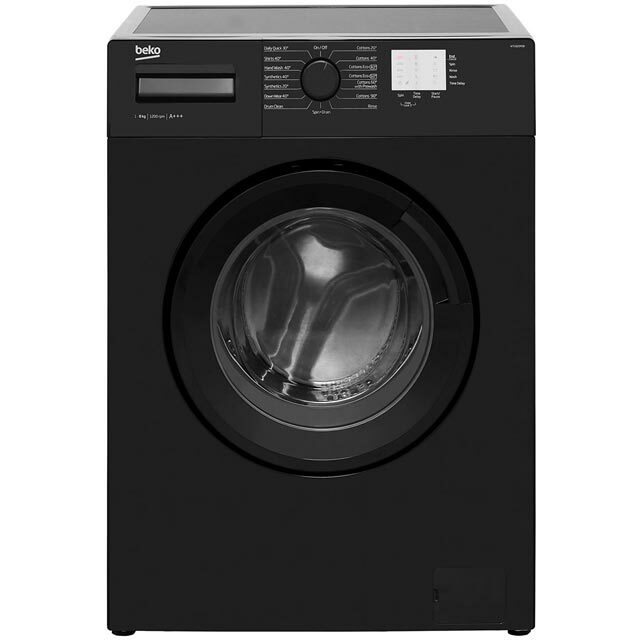 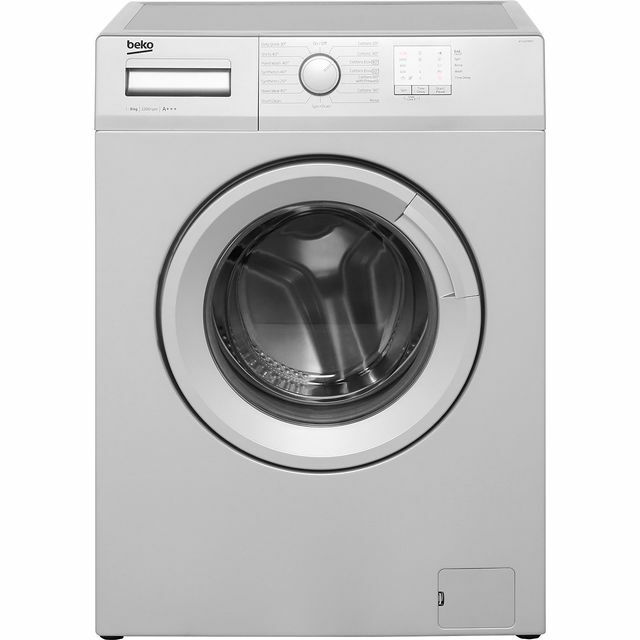 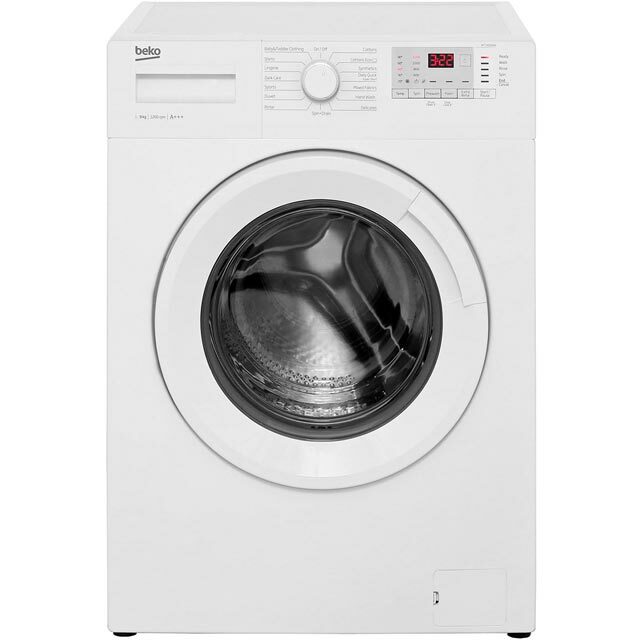 The Daily Quick programme gets a 12kg full load of lightly soiled laundry washed in 28 minutes. 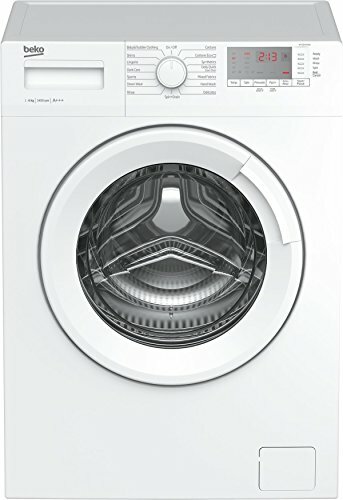 For a small load of 2kg there is also a fast wash of 14 minutes. 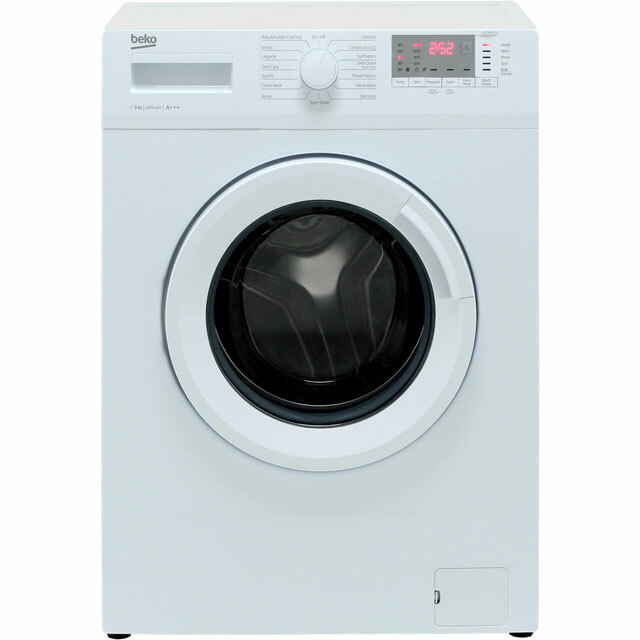 Other time saving functions include the Time Delay feature of up to 24 hour. 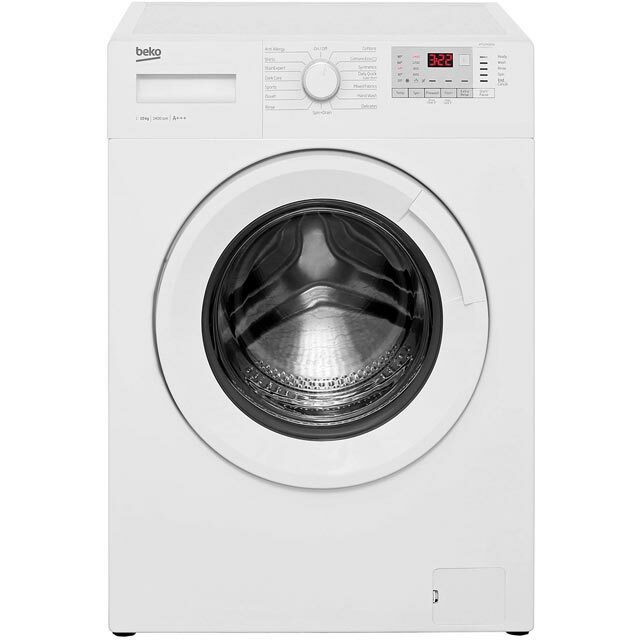 Choose a convenient time to start the cycle so it is ready to hang dry when you are ready. 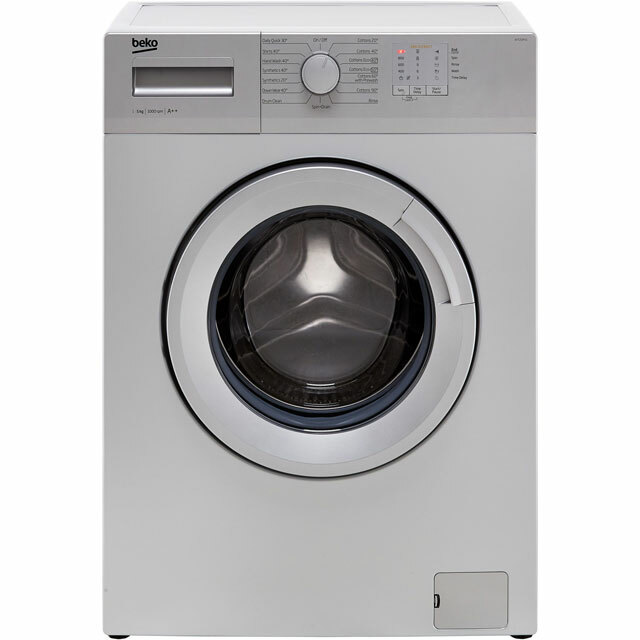 Newer models boast Steam Therapy that reduces creases by over 50%. 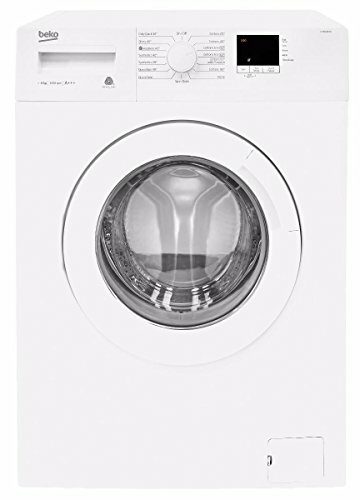 Ironing is easier sand quicker.